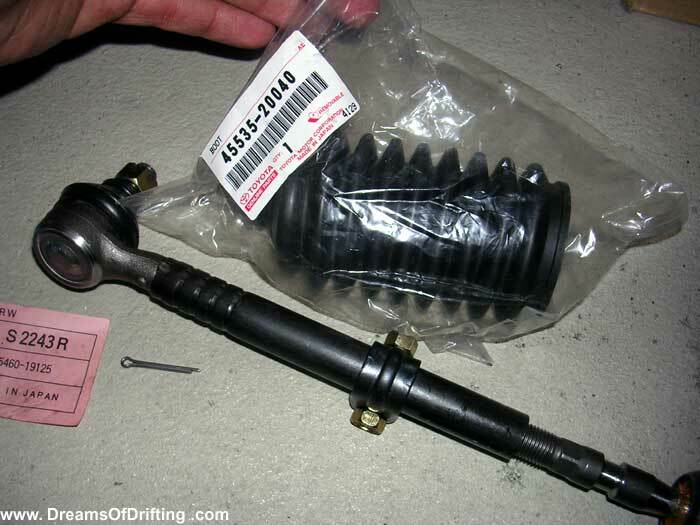 Clunk and/or play in your steering? 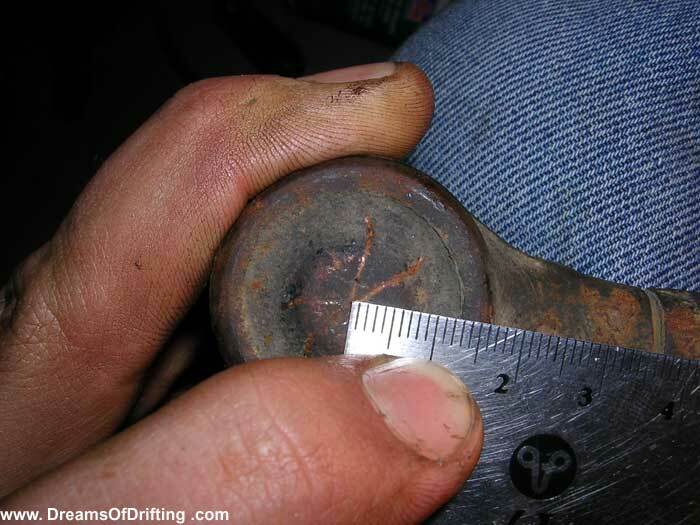 It's usually easy to tell what is worn out once you pop the outer tie rod end from the steering knuckle. 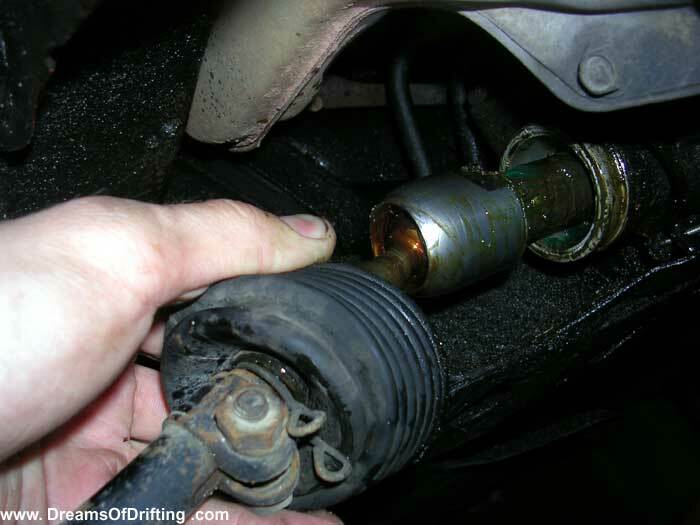 If the outer end has no tension in the ball joint and is very easy to move around, then it's usually time to be replaced. 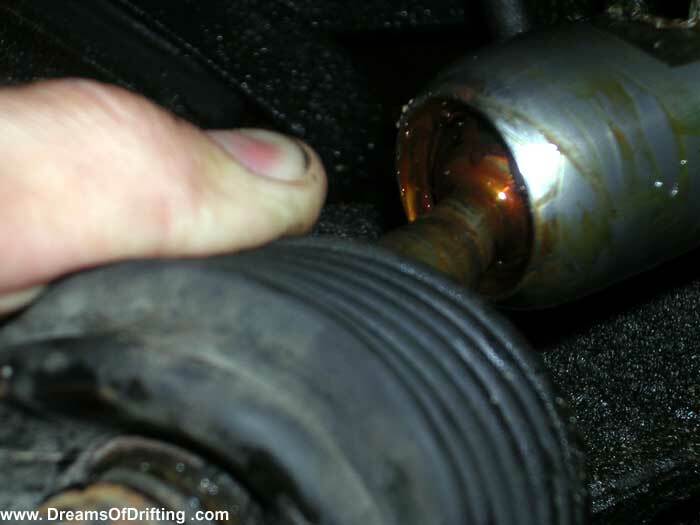 If you can, pull back the rubber boot around the ball joint and see if you can see any rust. Rust = replacement time. If you grab the inner and outer in both hands and give a firm pull, a worn inner will usually give a tiny little clunk in play. 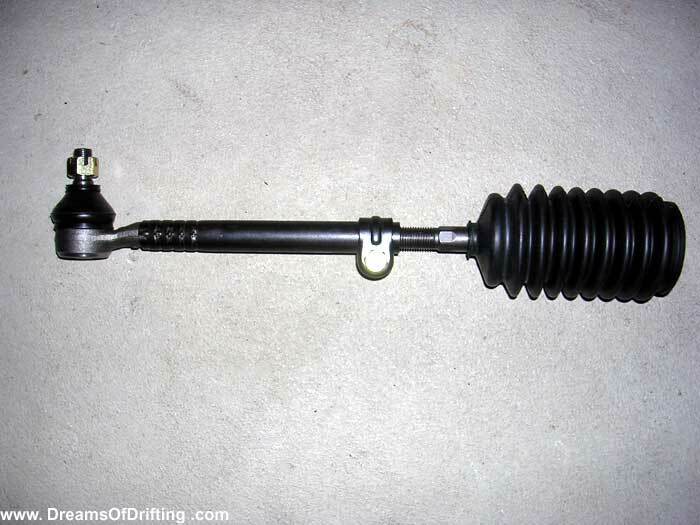 For a visual check, just loosen the clamp holding the boot over the inner end/steering rack so you can see it. 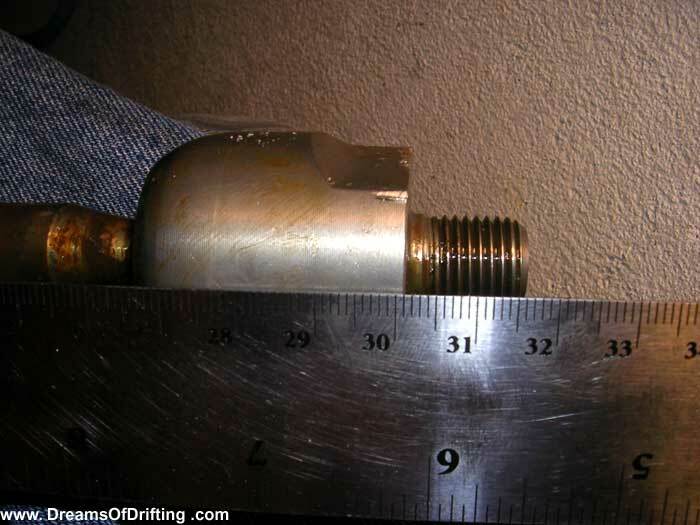 If there's any rust accumulated around the ball joint, then it's time to be replaced. 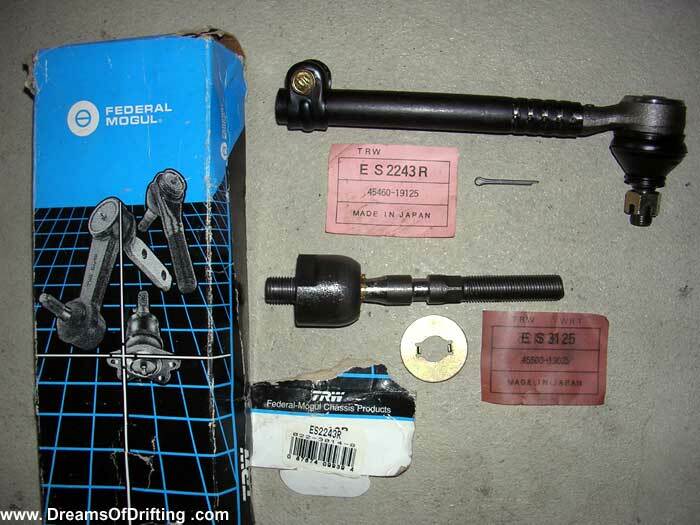 In the picture, you'll see the Federal Mogul - TRW replacement parts I picked up. For Canadians, these parts are available from Canadian Tire/PartSource. They're made in Japan (if you use those specific part numbers) and lifetime warrantied as well. Judging by the quality of the parts, the fact they're made in Japan, and how they're basically 99% identical in design to the OEM parts, there's no way I'd ever buy these items from Toyota at their inflated prices. 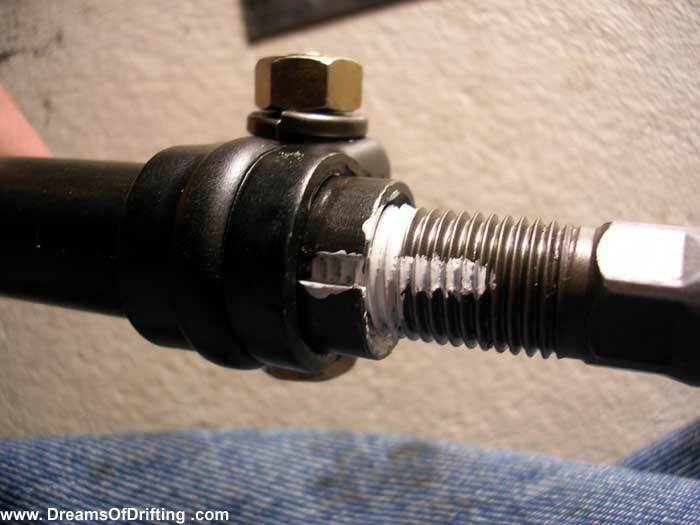 If you do have to replace either the inner or the outer, be certain to measure the exact length of the inner and outer ends while still attached together, from the end of the steering rack, to the middle of the outer end's ball joint. Order to do this, you'll have to first mark with whiteout exactly where the two parts join, separate them so you can remove the rack boot, then put them back together by matching up the white out marks. At this time you won't have anything in the way to make your measurement. If you replace the inner, outer, or both, as long as the overall length of both put together is the same as it was before you removed it, your alignment will stay pretty close to the way it was before any repair was made. If you're out by a little, a couple turns afterwards should dial it back in. This method only really works if your alignment was set and perfect BEFORE you wore out either tie rod end, if your steering wheel was perfectly centered as well, and if you work on ONE side of the car at time...adjusting the alignment back into spec (re-centering the steering wheel) before going to work on the other side.